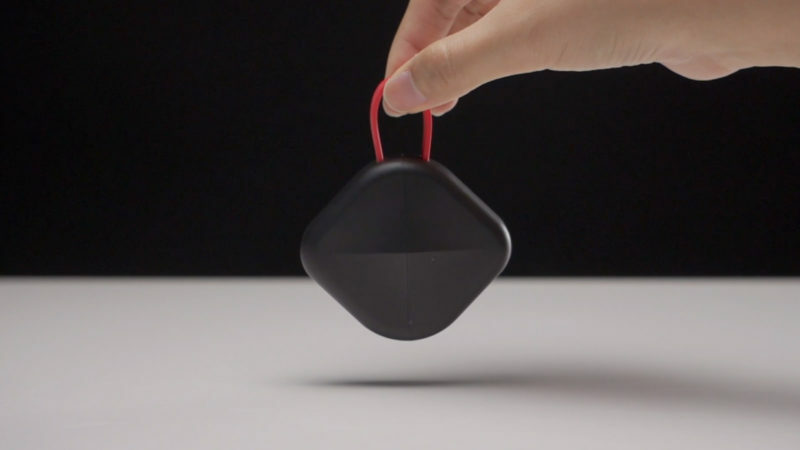 No more of that nervous twitch to adjust and readjust earbuds to fit your ears. 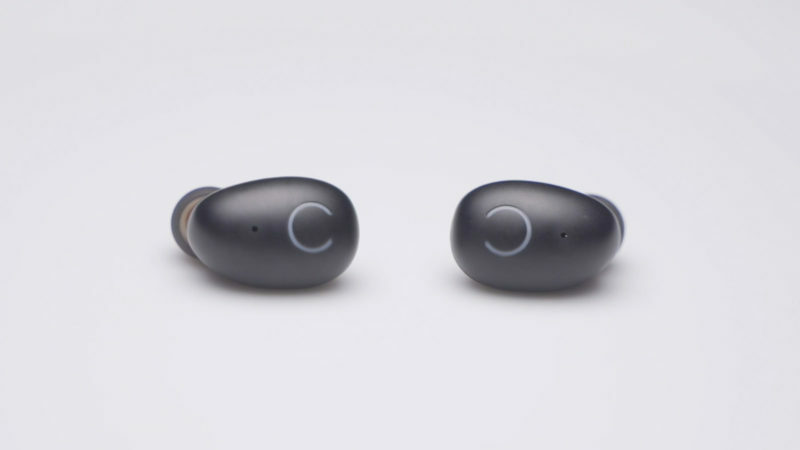 When it comes to wearing wireless earbuds, how many times have you felt like a nervous girl twirling her hair while ordering her first martini, as you subconsciously adjust and readjust the earbuds to fit your ears? The good news is that thanks to the MEZONE Wireless Earbuds you can now say goodbye to that nervous twitch. 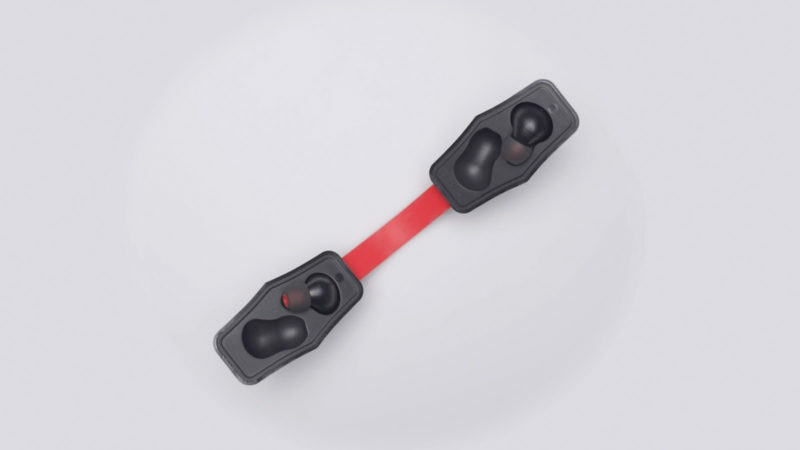 The MEZONE Wireless Earbuds feature an ergonomic design that ensures a comfortable, secure, and snug fit even during the most vigorous exercises. 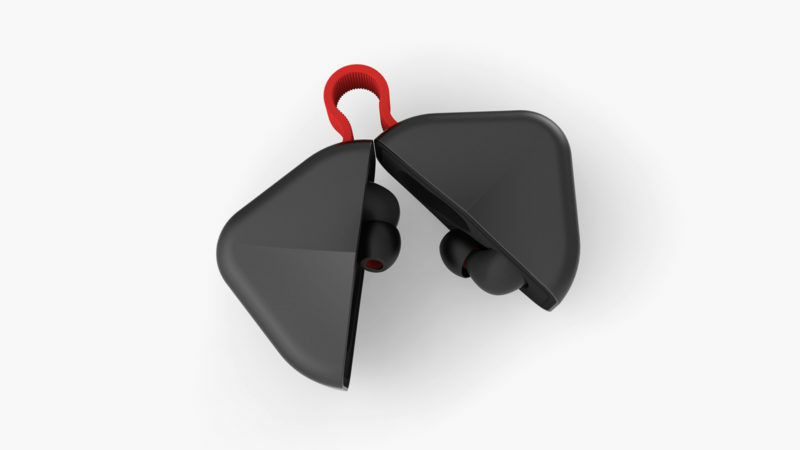 These earbuds feature eight hours of continuous playtime in between charges. 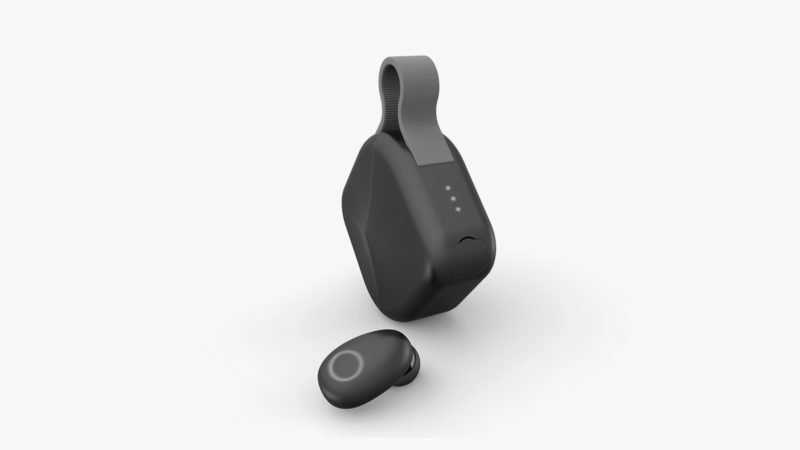 They are IPX7 nano waterproof, Bluetooth 5.0 + EDR enabled, and won’t break the bank. 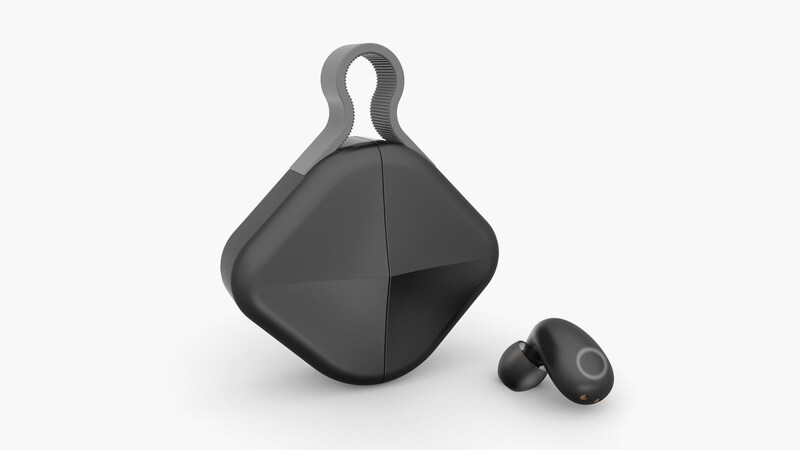 With crystal-clear acoustics and a dynamic transducer made from graphene, what more could you want from wireless earbuds?